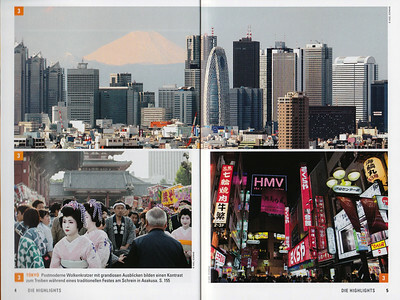 References of how some customers are using my photos. 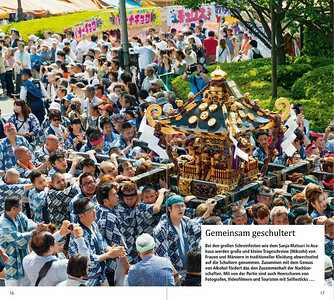 „Frau im Spiegel ROYAL“ was using my photo from Asakusa in their November 2017 Edition writing about European Royals visiting to Japan. 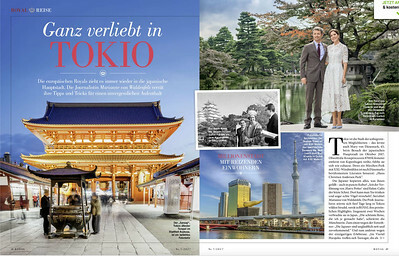 In October 2017 the new MARCO POLO Tokio is using 3 of my photos. 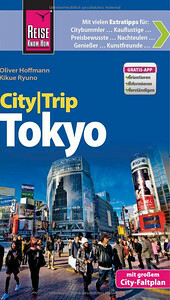 In January 2017 the new DUMONT direct Tokyo is using 25 of my photos. 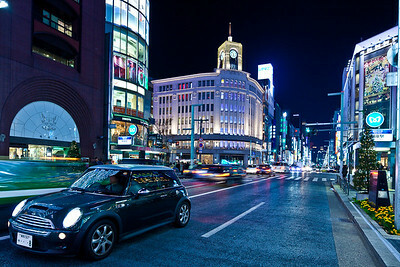 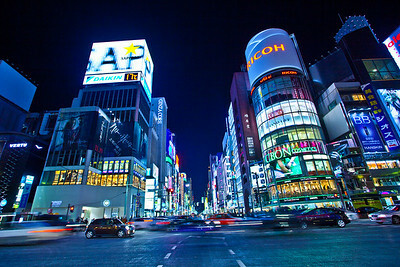 This photos I shoot at Ginza is used at BMW Munich for their Sales Office of MINI. 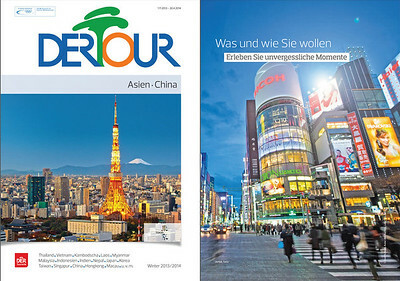 DERTOUR used my photo of Tokyo Tower and Mt. 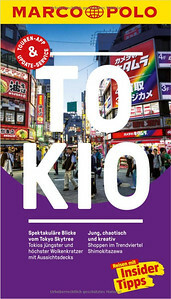 Fuji on the cover of the catalog for winter 2013. 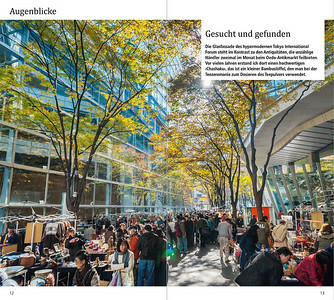 On the sommer catalog of 2014 my photo of Ginza crossing was used. 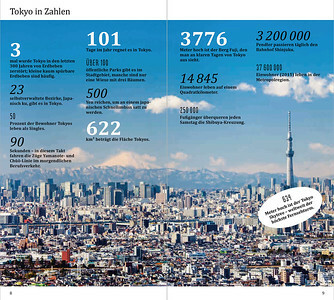 Dieses und weitere Bilder können Sie bei Zahnarzt Dr. Bühner im Warte- und Behandlungszimmer sehen. 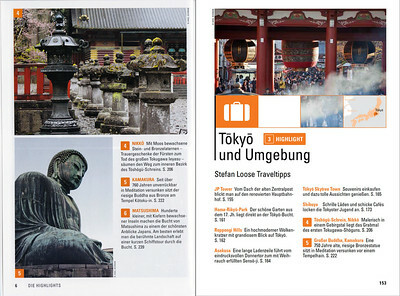 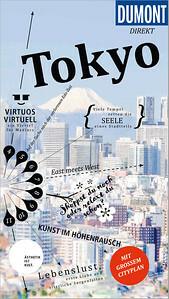 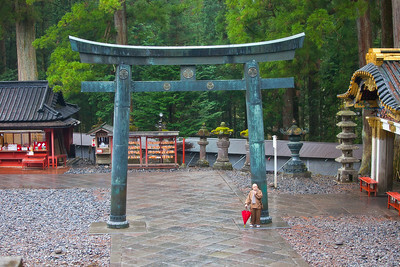 Stefan Loose Reiseführer Japan is using several Tokyo Photos in the 1st of 2010 and 2nd edition of 2015 of their Japan Travelguide. 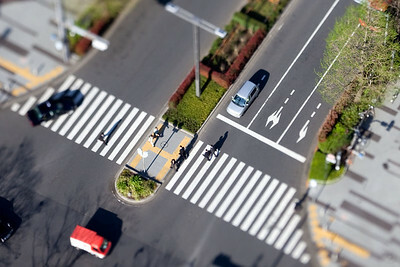 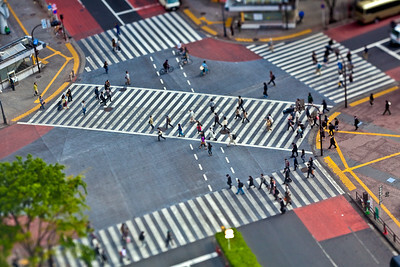 Tiltshift photo of a crossing in Shinjuku. 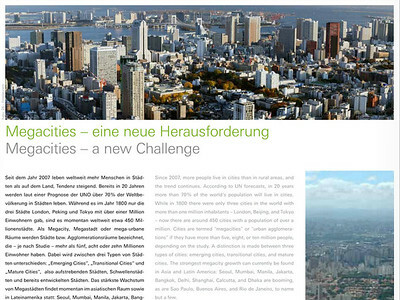 Schüco using this photo in an article about Megacities in their magazine called "profile". 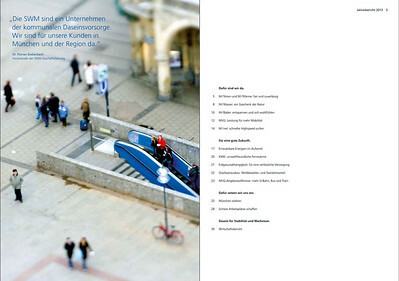 Stadtwerke München (SWM) was using my tiltshift photo of Marienplatz for their 2013 annual report. 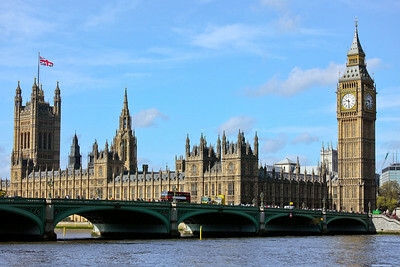 Dexter International is using this photo on the website of their London office.